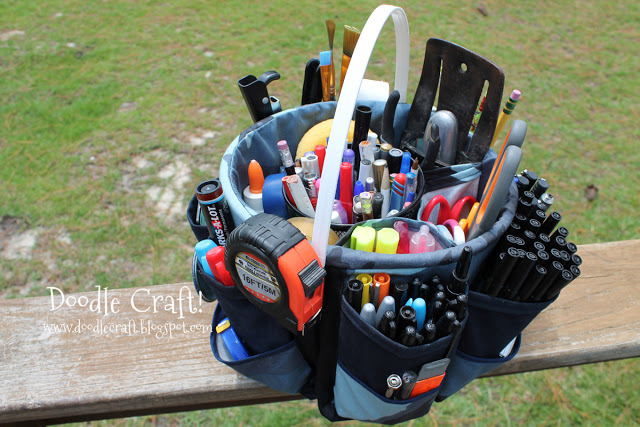 Feeling like you need to get your home organized? 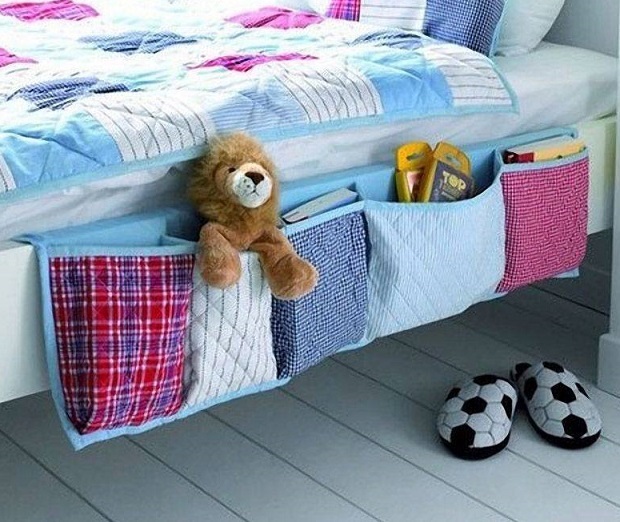 Maybe get your life a little more organized? 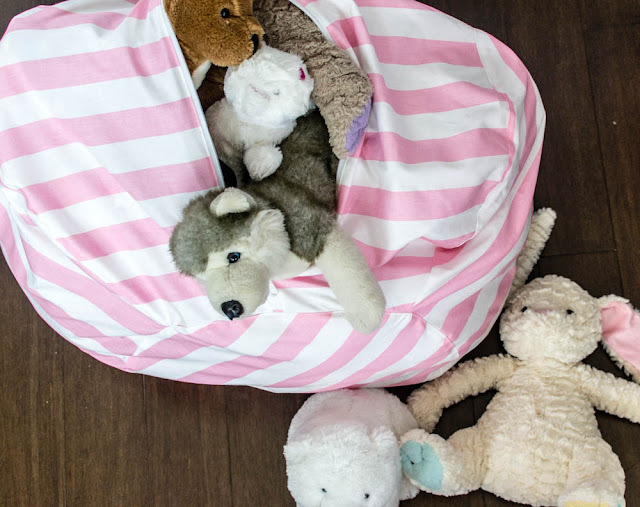 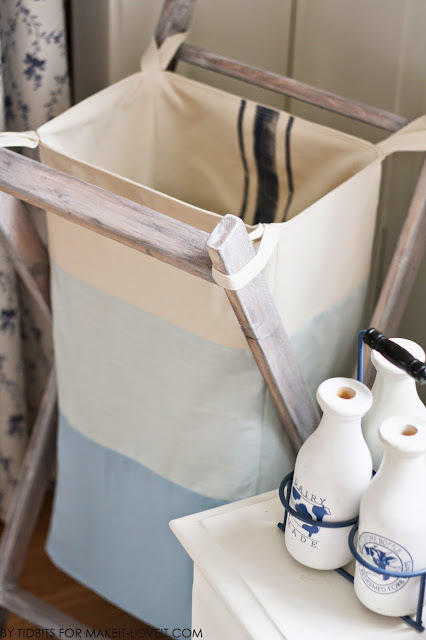 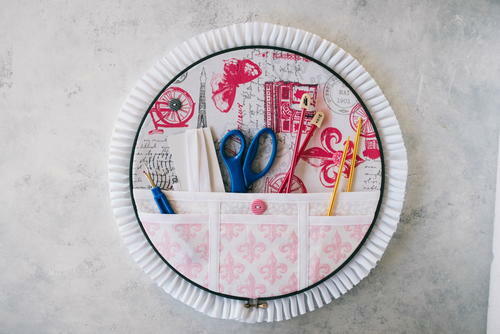 Then these 15+ sewing projects are perfect for getting you on your way. 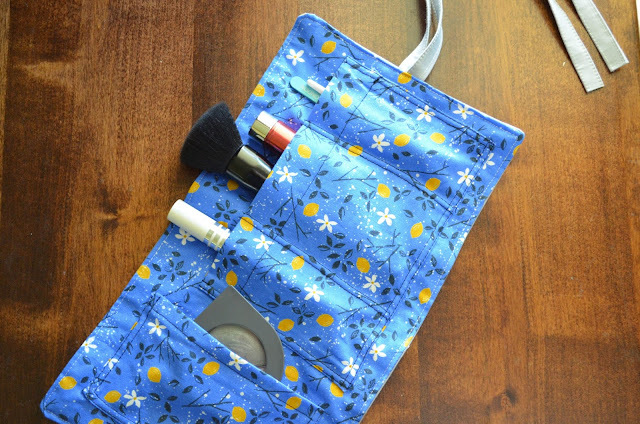 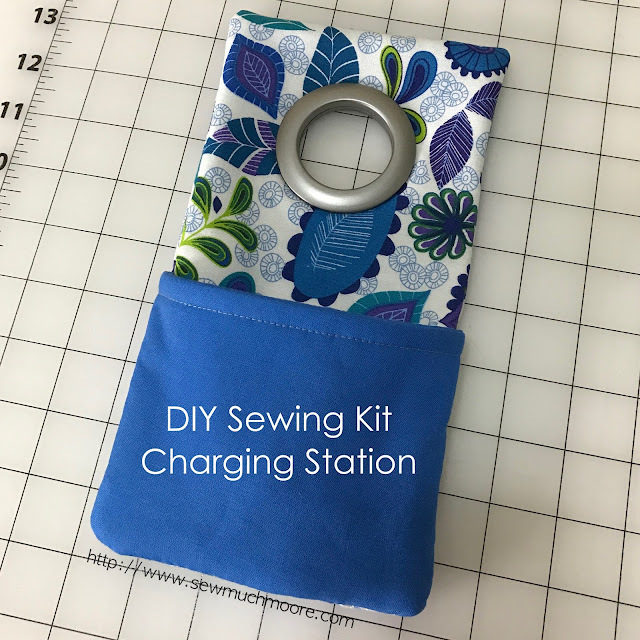 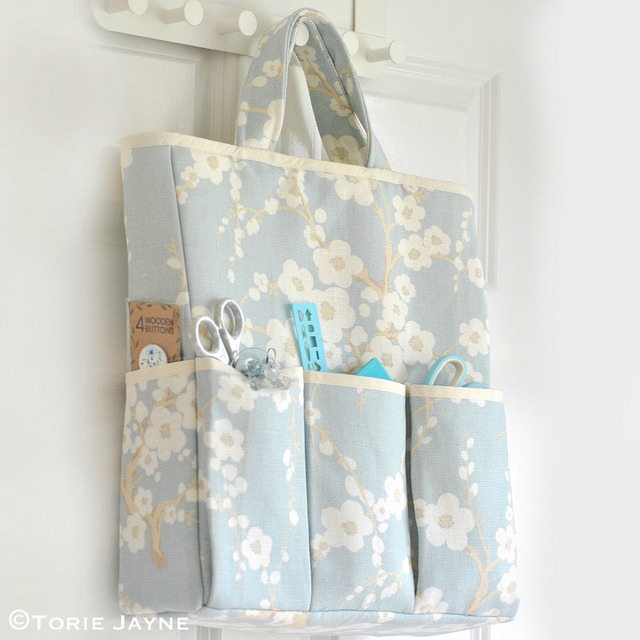 Not only will they help get you organized, but you can enjoy sewing and crafting a bit. 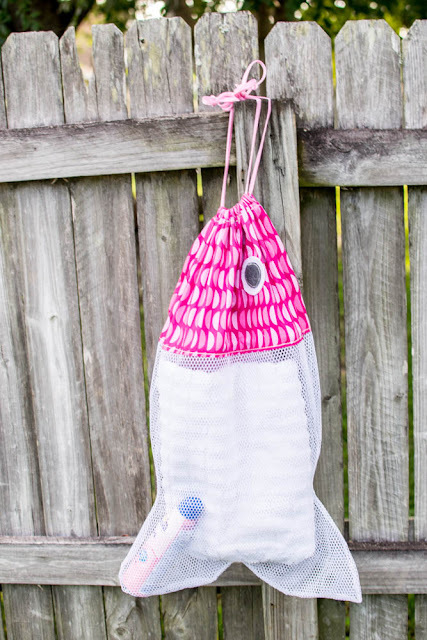 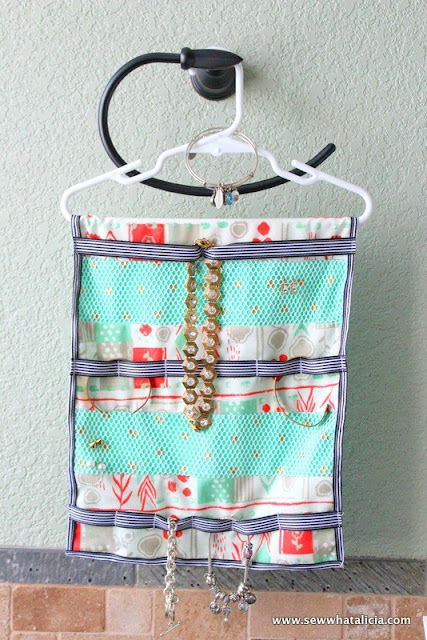 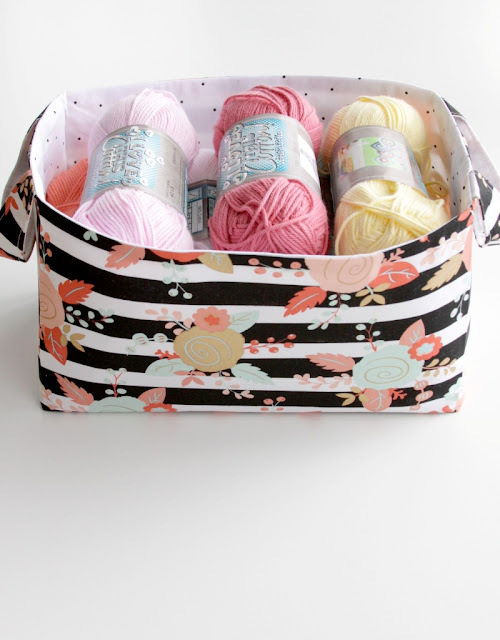 We've put together some of our favorite tutorials that will help you get "Sew Organized"! 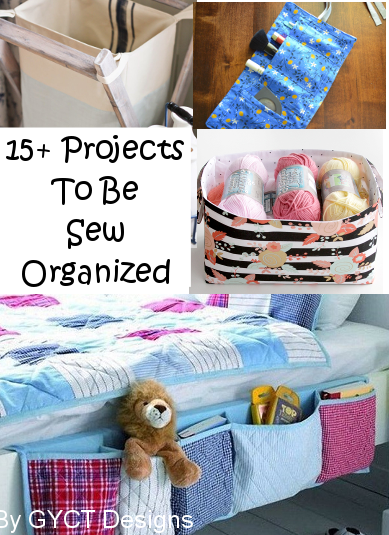 Check out all these great projects and don't forget to follow GYCT Designs on Pinterest for even more great ideas.